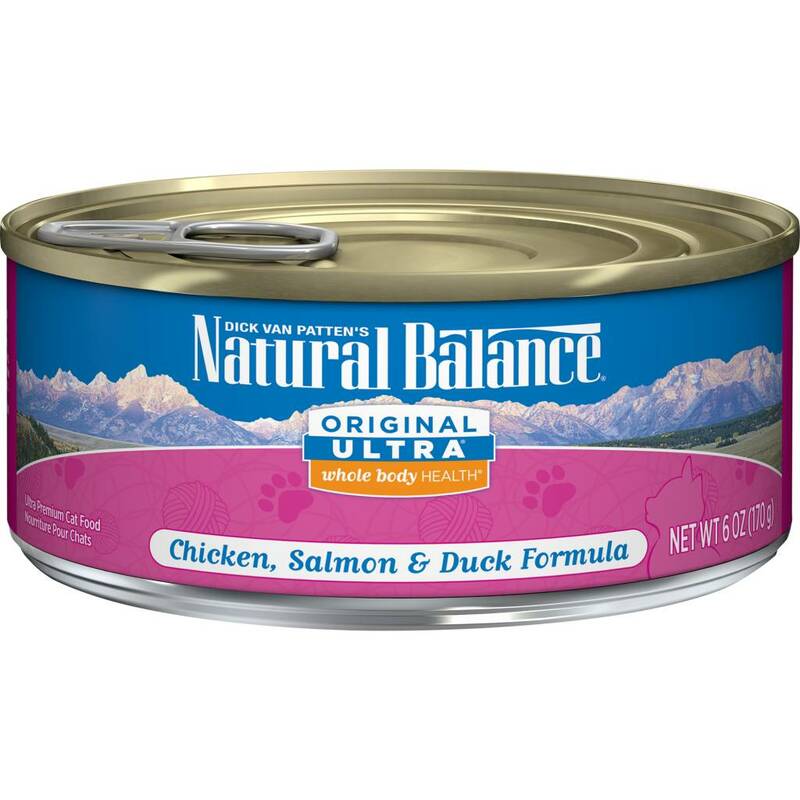 Created by our expert nutritionists, Original Ultra® Whole Body Health® Chicken, Salmon & Duck Canned Cat Formula nourishes your cat’s complete well-being with an entire body approach. Formulated for all breeds and life stages from growing kittens to ever-energetic adult cats, this diet offers an optimal balance of premium proteins and key nutrients. Plus, the high-quality ingredients make this ultra premium canned formula so delicious that your cat will never meow for anything else! EPA & DHA* 0.10% Min. Omega-6 Fatty Acids* 0.70% Min. Omega-3 Fatty Acids* 0.35% Min.